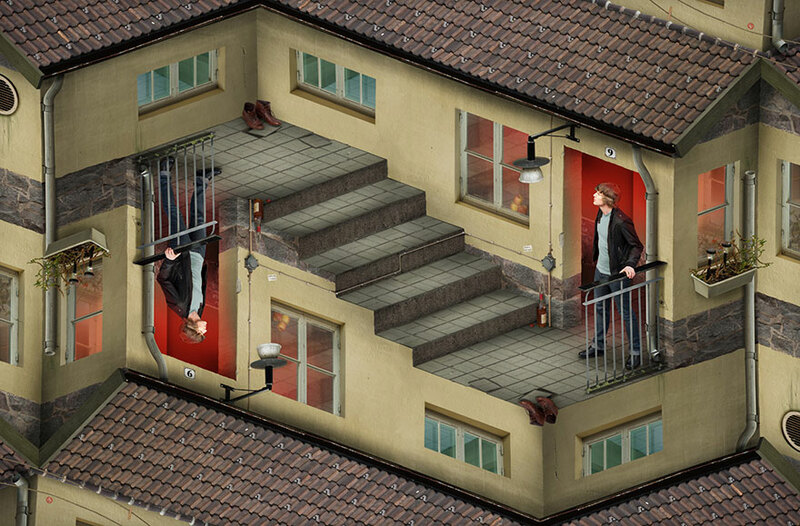 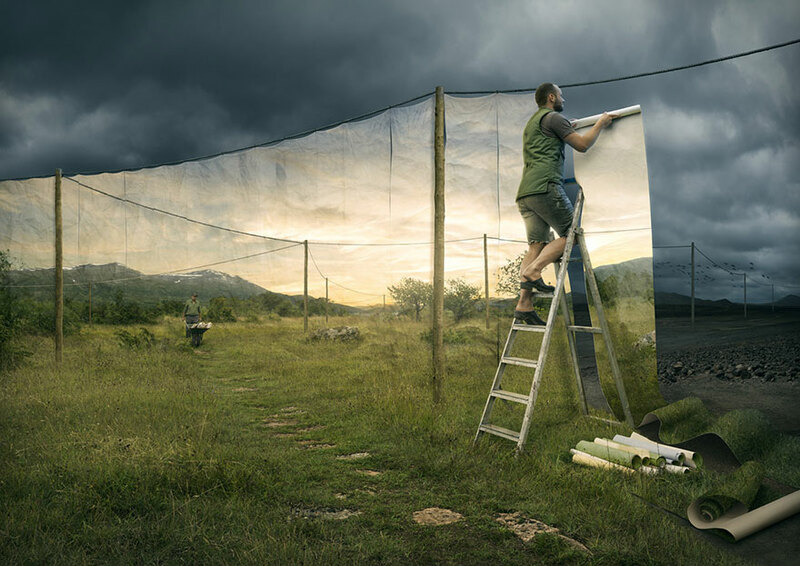 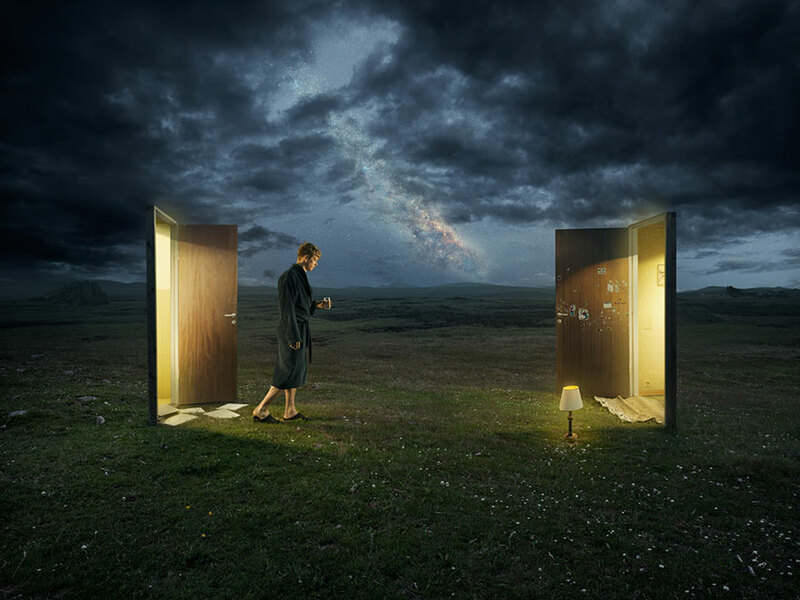 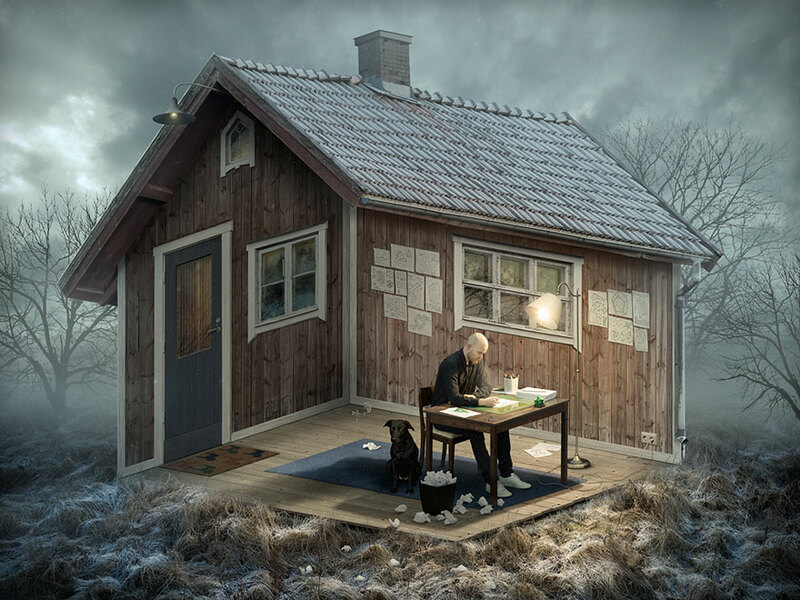 Johansson works as a photographer and as a retoucher. 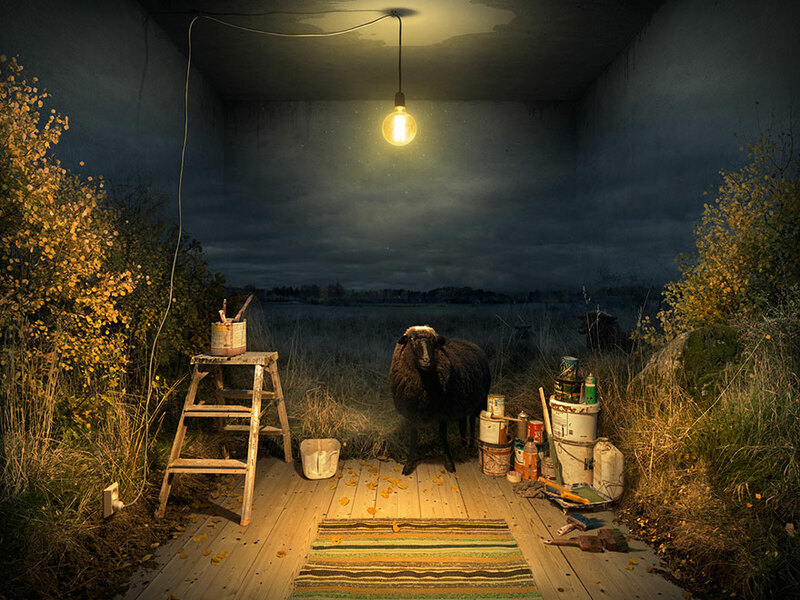 What’s wonderful about his work is that even his officially commissioned pieces are works of art. 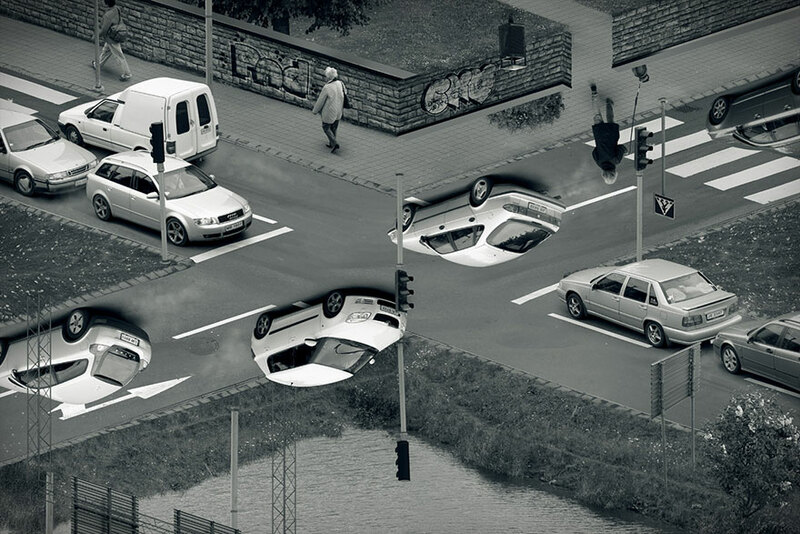 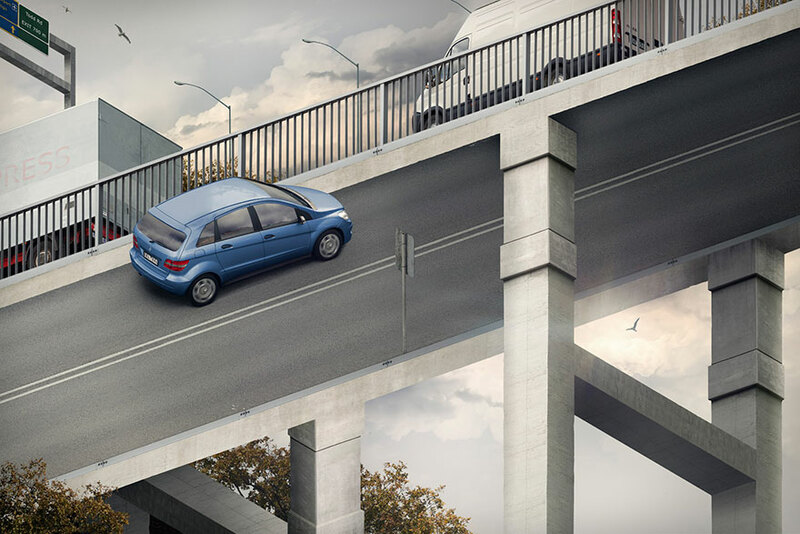 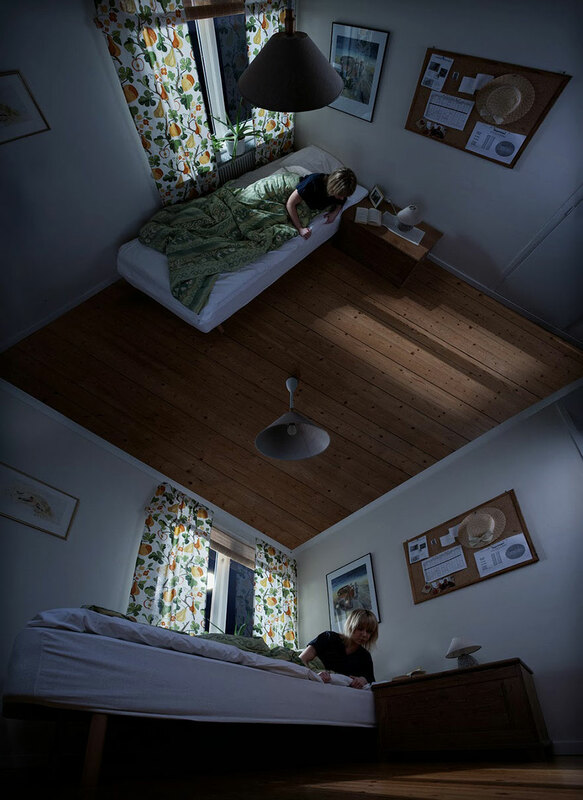 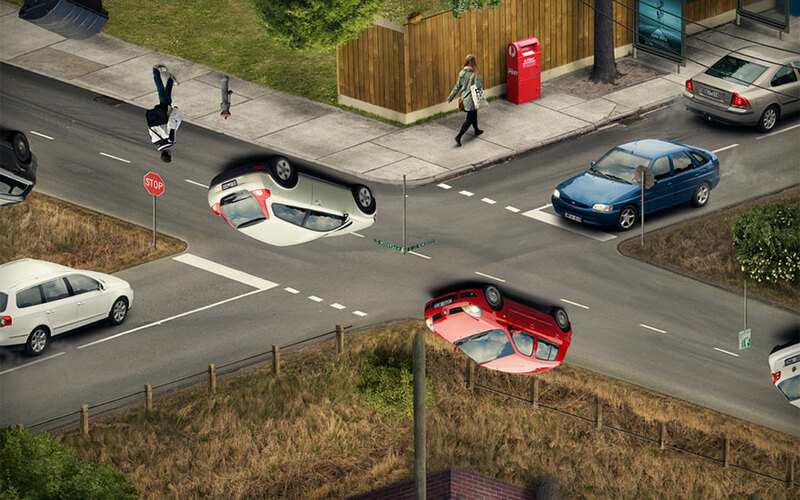 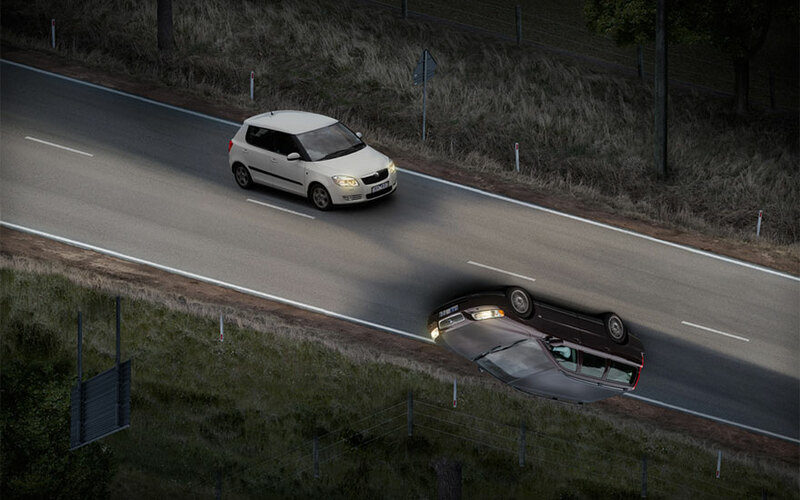 The photos below involving cars were commissioned by the Transportation Accident Commission in Australia to illustrate the disorientation that can occur when driving under the influence of drugs.